Samsung Galaxy J5 (2017) has been listed on Official Website in two colors, Gold and Black. The price of the handset is 279 Euros, which is equivalent to $315 U.S. Dollars. While the phone looks like a typical Samsung handset from the front, a new design for the antenna lines is present at the top and bottom of the back. 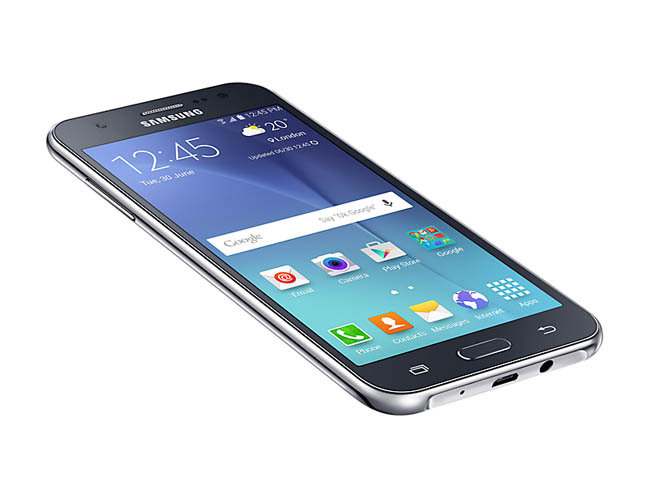 The Samsung Galaxy J5 (2017) features a 5.2-inch Super AMOLED display, with a 720 x 1280 HD resolution. The Exynos 7870 chipset powers the device, carrying an octa-core CPU running at 1.6GHz. 2GB of RAM is inside along with 16GB of expandable native storage. Those seeking additional storage capacity can access the 256GB microSD slot that comes with the phone. Both back and front-facing cameras weigh in at 13MP each, and the unit relies on a 3000mAh battery to keep the lights on. Based on the date shown on the phone’s screen, it appears that we will see an official unveiling of the device on Monday, June 5th.